Great, Jean! I will be sharing on Twitter. You’re doing great with all your videos. There is unfortunately no ‘quick fixes’ to both of your problems. Personally, I would practice mini training games for both. In case of your neighbour, if he comes home at about the same time every night, you might be able to simply train him to remain in a sit/stay or standing without pulling on the leash and rewarding him for it. 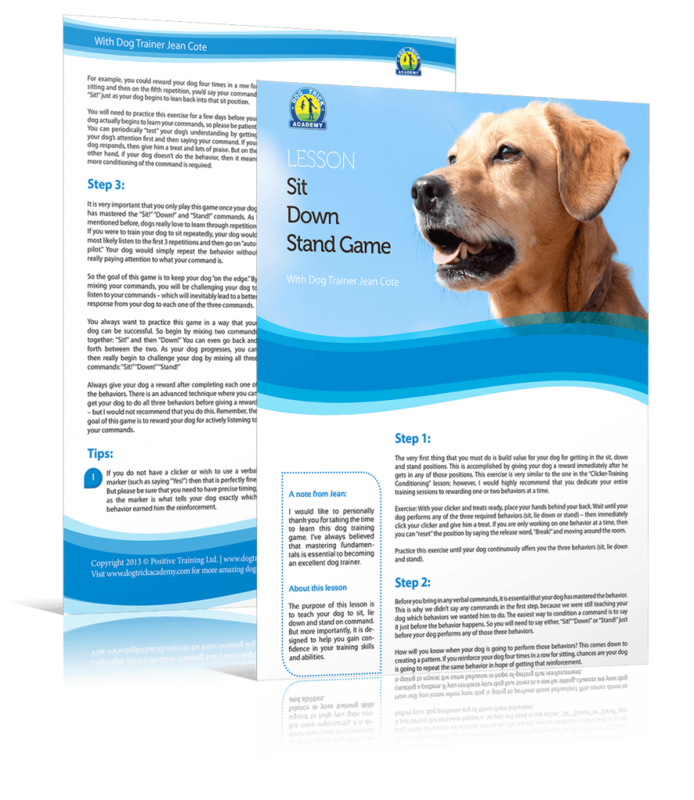 You might even want to begin the game at the farthest point of your neighbor, like at the end of your property, so that you can gradually get closer as your dog becomes more comfortable with it. The goal here is to reward your dog for making the right choice of staying calm and just looking at your neighbor. The second is a little more difficult, because you need to build layers upon layers to have a very strong and reliable recall. We just recently had a promotion to a Recaller’s course that I think would have helped you a lot, unfortunately the tuition is now full. But here’s what you need to do: get a reliable recall in a controlled environment indoors, and then slowly start adding distractions. So that your dog learns to ignore those distractions and come to you. This will take time … and you can’t go too quickly because if your dog does makes the bad choice of leaving you and chasing something else (say a squirrel) then the bad choice is also reinforced by the chase. Iam from India and having a GSD 5 month Puppy his name is Jack ….I relay find your session useful and love browsing dogtrickacadem site for more trick.Its relay fun ….thank you so much for providing such nice training game for pet lovers. You are very welcome! Have fun browsing the site and be sure to sign up as a member on the discussion forum. 🙂 Hi jean im stacia i have a almost 4mouth old miami blue pit bull ive been working really hard with her. Her name is Molly she’s doing really good she sits gives me her paw and laydown we are working on stay and picking thing up of the floor i cant wait to teach her more.thats alot for this site. I just recently added a 12wk old Siberian husky to my family and im trying to figure out whats the best way to train him. These dogs are very stubborn lol but you have to love him. how can i train him all these without the clicker? Hi Jean, thank you for the videos I’ve been sick but I enjoyed and learned a lot from the videos. Going to use them!